A new mural has been put in place in downtown Terrell. 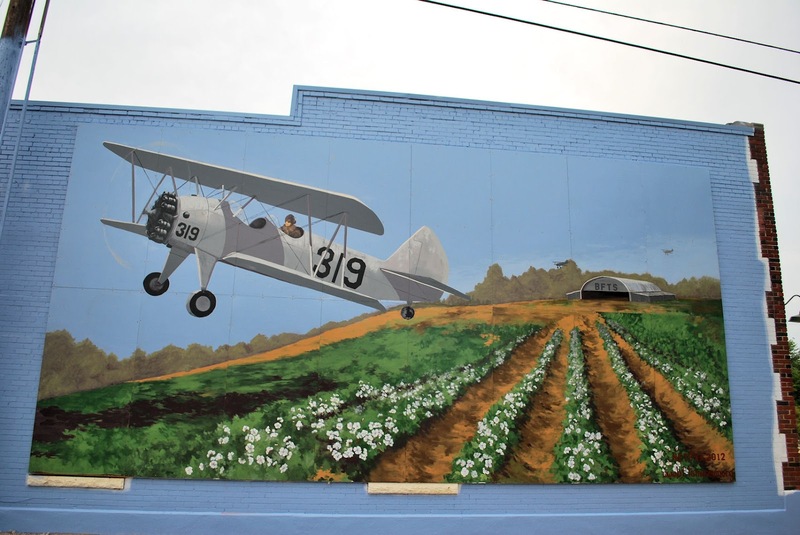 It's a tribute to Terrell's history as a training base for British fighter pilots during WWII. Painted by members of the Northeast Texas Fine Art Alliance. The mural is located on the corner of Moore and Frances. A few more Skywatch Friday sites can be found here.